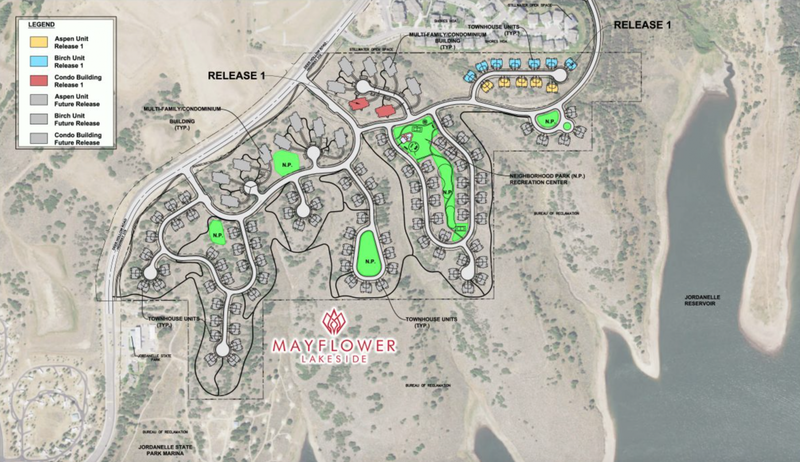 Mayflower Lakeside condominiums for sale will be a mix of twin townhomes and stacked condominiums, adjacent to the Jordanelle State Park and Marina, with directly across Highway 40 from the newly announced Deer Valley Resort® expansion, Mayflower Mountain Resort. The developer Landscope has years of experience in the area, having developed the nearby Shores at Stillwater and Village at The Shores. With expected occupancy by the Summer of 2020, the project will include 24 elevator-served condominiums with private covered parking and prices ranging from $525,000 to $725,000.  The first phase release will also include 24 townhomes, each with 2 car garages and main floor master bedrooms, priced from $725,000 to $875,000. Upgraded finishes on all residences will include solid granite countertops, wood flooring, and a sate-of-the-art gourmet appliance package. Amenities will include a shared clubhouse and pool. The Golf Academy and short course at the newly announced Skyridge Development will five minutes north of Mayflower Lakeside condos. 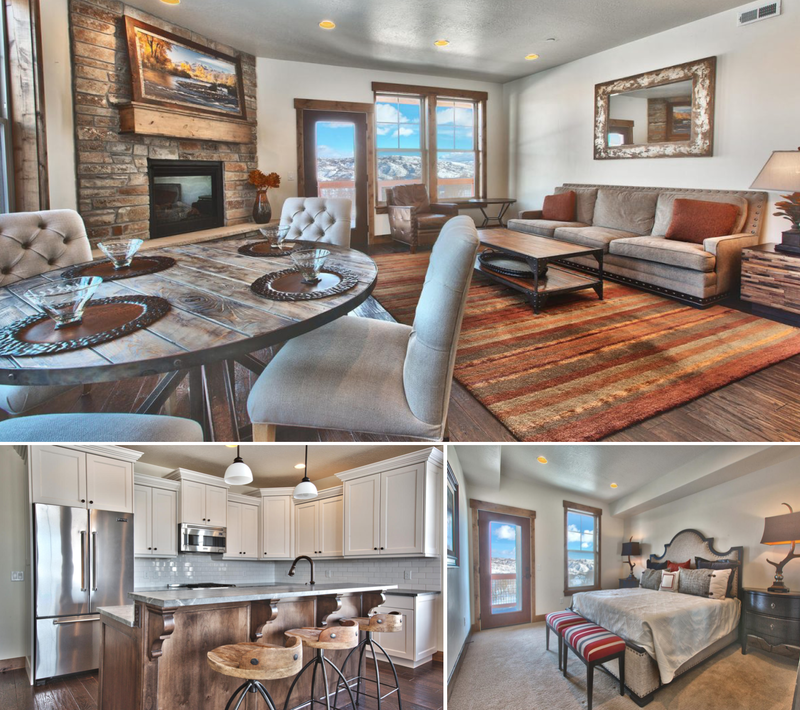 Owners will enjoy winter access to Deer Valley Resor via the existing Jordanelle Gondola.